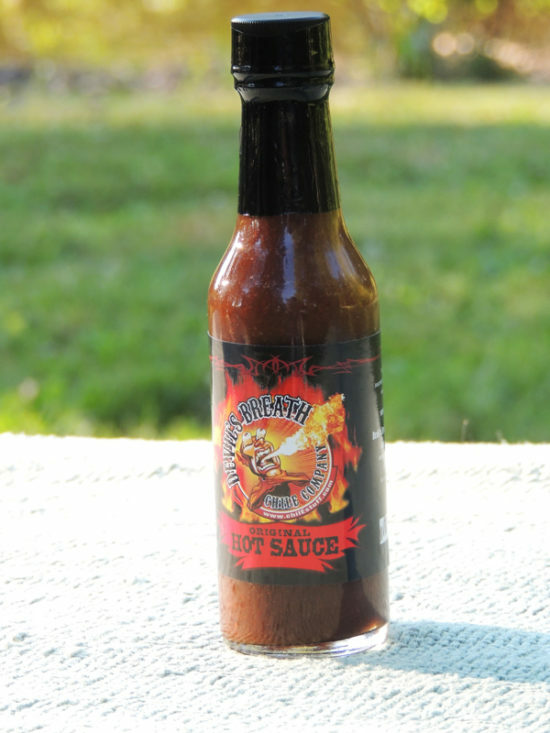 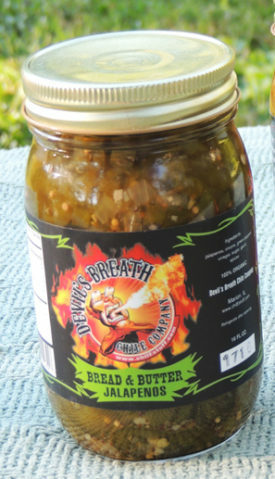 Devil’s Breath Hot Chile Relish is similar to our mild relish, just slightly hotter. 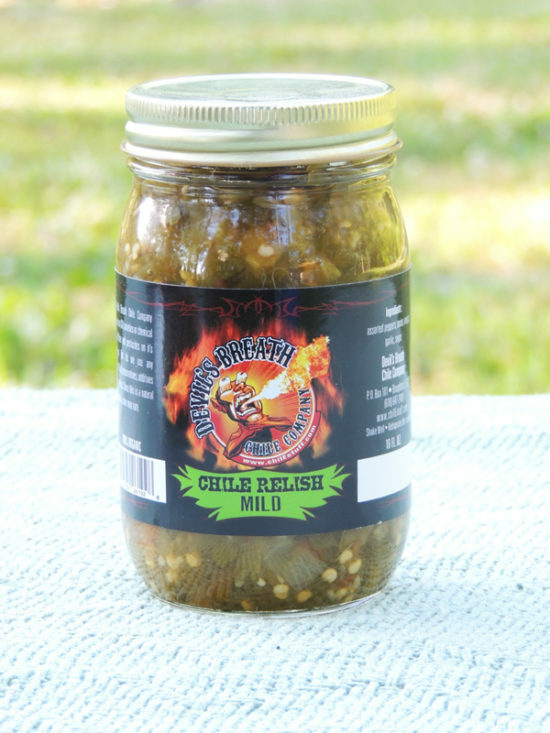 It has a unique flavor that even customers who prefer milder like better! 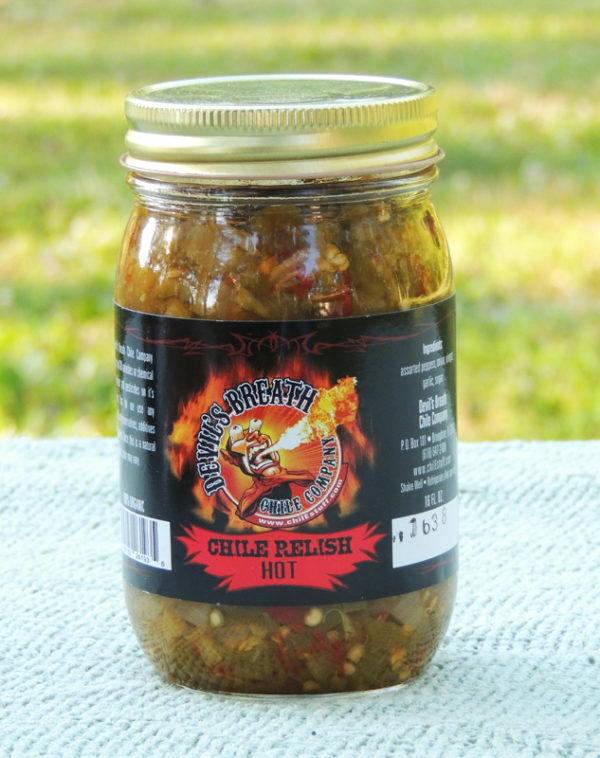 Add Devil’s Breath Hot Chile Relish to any of your favorite dishes to spice them up!